Glatopa: a generic glatiramer acetate with an identity all its own. If your doctor has prescribed a glatiramer acetate for your relapsing-form of multiple sclerosis, go Glatopa. Glatopa is the first FDA-approved generic for Copaxone® (glatiramer acetate). 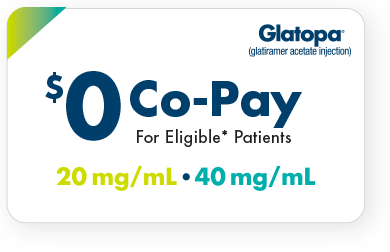 With Glatopa, you have access to savings like our $0 Co-Pay Program for eligible* patients. 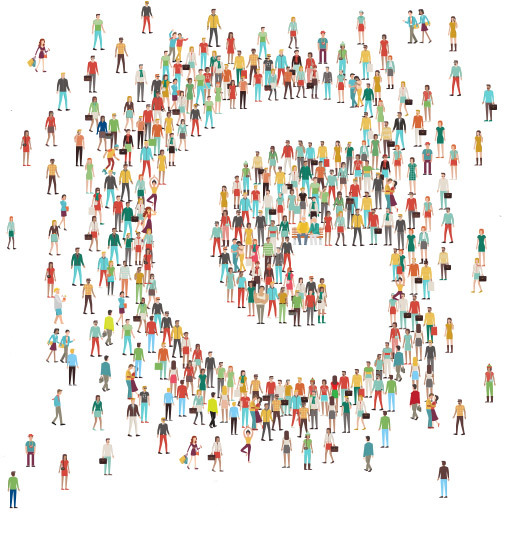 And no matter if you're new to glatiramer acetate or making a switch, you're backed by GlatopaCare, which provides ongoing, individualized support. You may be eligible* for a $0 Co-Pay per month for Glatopa. See eligibility details below. Is Glatopa your first glatiramer acetate? Glatopa contains glatiramer acetate, which has been a treatment option for many patients with relapsing forms of multiple sclerosis for more than 20 years. Are you switching from Copaxone®? 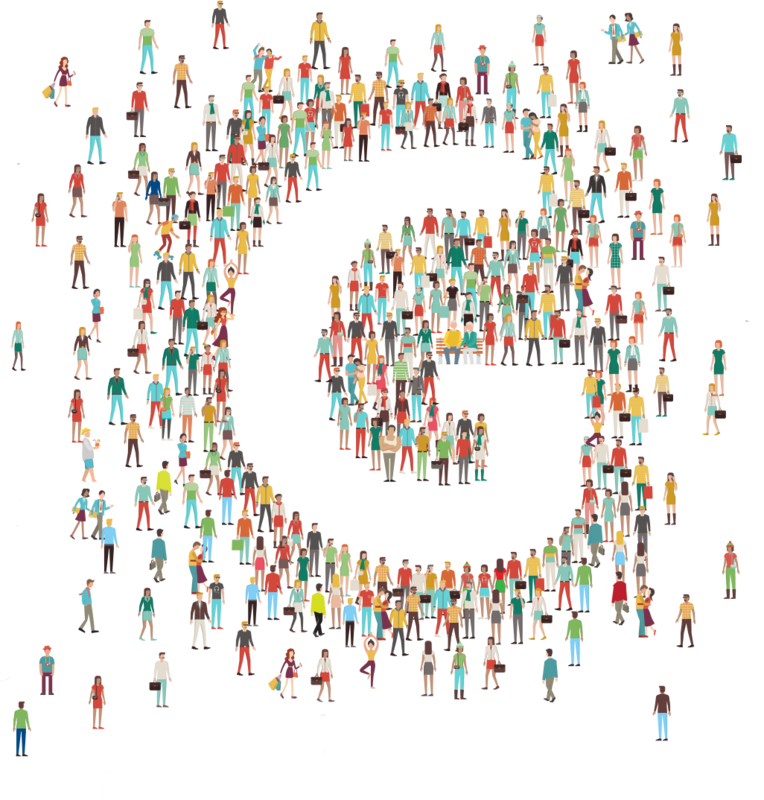 Join the 16,000 people and counting who have already been prescribed Glatopa 20 mg/mL. With the same dosage strength options as Copaxone® and a range of support services, transitioning to Glatopa can be seamless. Receive free, ongoing individualized support services offering dedicated representatives, personalized injection assistance, and a Co-Pay savings program for eligible* patients.